Trains give off 30 times less CO2 than individual cars and 20 times less than planes. It is from this assessment that TBWAParis created the campaign for SNCF with a simple message: taking the train means being a responsible citizen and doing something for the benefit of the planet. The film showcases the successive blooming of a multitude of flowers. 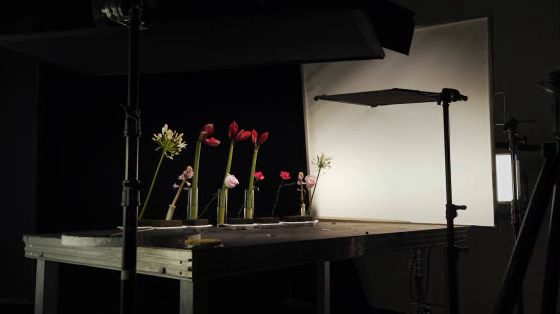 5 images taken every 5 seconds, day and night; a total of 14 000 images per flowers, were recreated into a time lapse. 50 varieties of flowers and more than 200 hours of shots were necessary for the filming.